It’s that time of year–when we begin to be hyper aware of attacks on our kids’ immune systems, and wish we could somehow hold our breath in public for the extent of flu season. Alas, there are so many germs flying around–plus the bacteria that reside in our body just waiting for our immune systems to take a dive so they can take over–it can feel like a hopeless battle. Oh, but you know me. I’d never go to the trouble to write a blog post if all I had was doom and gloom to share. Oh, no–there’s hope for your kids’ immune systems this winter! The more I learn about our immune systems, the more I realize it’s not the vague, figurative notion I used to think it was–a like a spirit we can’t predict or control. Although it is not a literal organ in our bodies, our immune system is very real and very alive–and research has revealed to us that 80-85% of it lives in our guts. Our guts? Yes–that long, snakey tube is full of bacteria and is a micro battlefield for our body’s health. Ideally, the population of good bacteria outnumbers the bad, and they are strong and ready to attack and fight off any foreign invaders. But if we’re not supporting our gut health, our immune systems don’t have a leg to stand on. 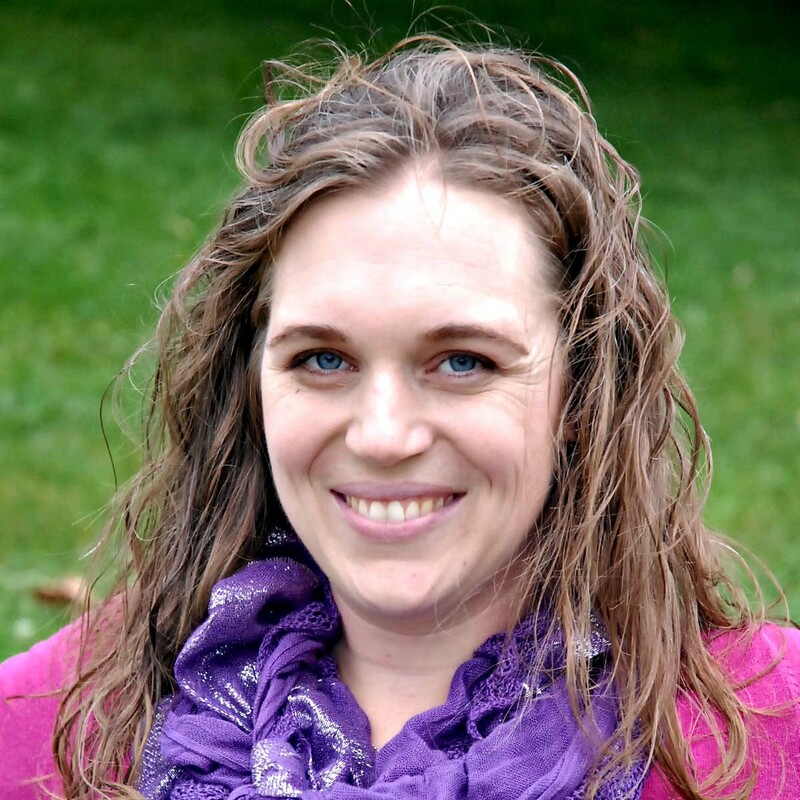 And this is where we, as moms, have hope for our kids’ immune systems–because there are simple, concrete ways that we can influence the population and health of our kids’ gut flora. Where does the bacteria in our guts come from? From what we ingest! Whether it’s the air we breath, or the food we eat, microorganisms are continually entering our system, and when they do, they either grow and prosper, or feel unwelcome and die out. Probiotics (the good bacteria) come from cultured and fermented foods, and thrive when they have unrefined carbohydrates to feed on and the right acidity. Pathongenic bacteria (the bad guys) feed on sugars and refined carbs and love it when our gut acidity is imbalanced. Are you getting the picture here? We can influence the battlefield by simply adjusting what we are eating. The great thing is, it doesn’t take huge adjustments–it can be little things here and there, which, if we make a habit, can create a lifestyle that promotes great gut flora. 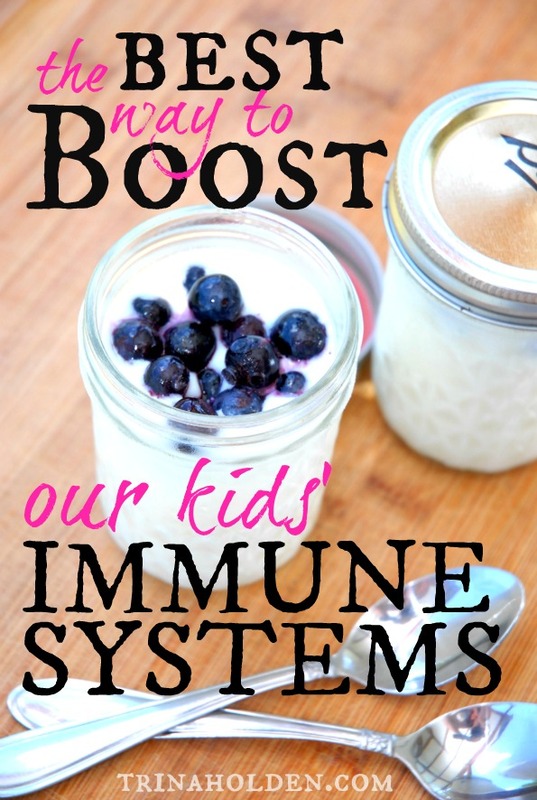 My simple strategy for supporting my kids immune system is to regularly feed them probiotics. Now, if that sounds like one more foreign or expensive thing to add to your to-do list, let me show you how simple this looks like in real life. Cultured Vegetables: Sauerkraut, Cordito, Kimchi, Raw Pickles, etc. All of these have various strains of bacteria that are helpful and friendly for our kids’ guts. We just have to 1) remember to make them a priority in our menu, and 2) actually get our kids to eat them. Easier said than done, eh? Well, by now you’re probably feeling a little overwhelmed, and you’re not alone. When I look at my ideals in the area of feeding my kids, I can get a bit discouraged because I just can’t do it all! 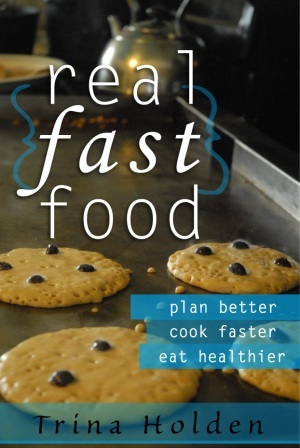 But that’s why I’ve broken down this goal into small, little action points that I aim for each day, at each meal. Basically, I assign each of the above types of cultured foods to one or our three daily meals, with the goal of having probiotics at every meal. The great thing about this goal is that even if I fail 2/3rds of the time, we’re still eating probiotics once a day. And that is great in my book! A small bowl of yogurt and berries alongside scrambled eggs. A spoonful of yogurt swirled into bowls of hot cereal. 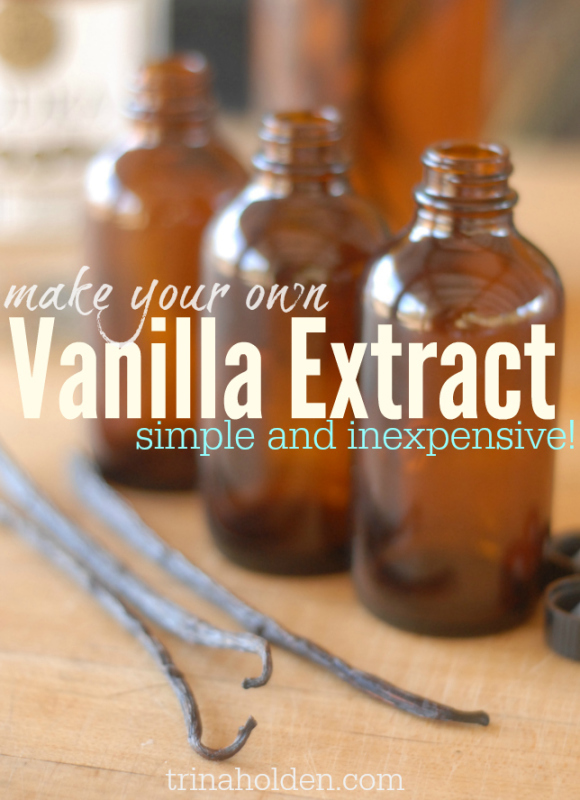 A spoonful of yogurt like whipped cream on pancakes or waffles. Because I like lunches to be quick and simple, my probiotic of choice at lunch is a glass of something cultured with whatever leftovers I find in the fridge. In the summer we do kefir soda and cultured lemonade, which the whole family loves. But now that it’s cool, and soda and lemonade are not a natural choice, I’m having to get more creative. I am still brewing kombucha and my new plan is to disguise the slightly stronger flavor of it in cups of juice so the kids will drink it. The other option is to just serve them yogurt with berries or a li ttle jam swirled in as ‘dessert’ with their lunch. 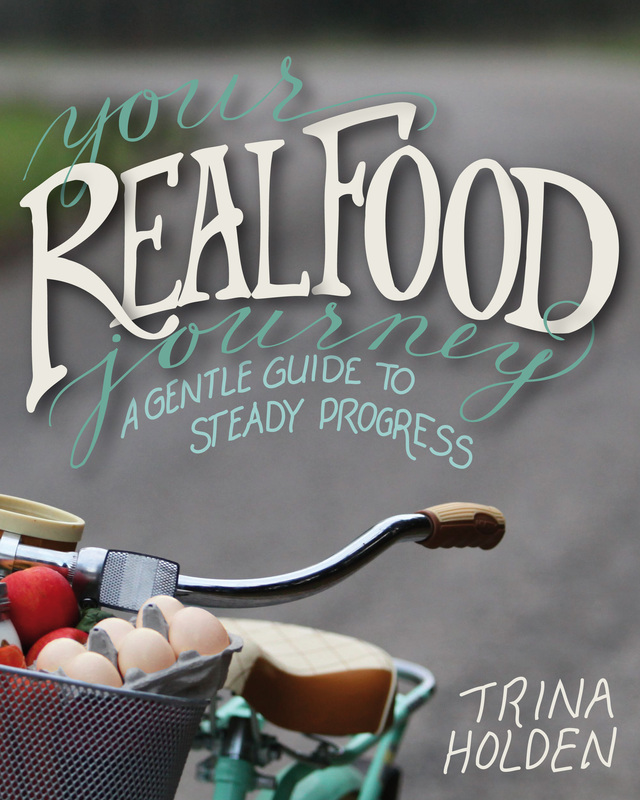 Helpful links: My friend, Gretchen, created the ultimate guide to Kefir Soda, I teach you how to make Kombucha the easy way in my online kitchen course, and the recipe for cultured lemonade can be found in my book, Your Real Food Journey. The secret to teaching myself to enjoy and eat sauerkraut was variety–having different cultured vegetables so I could pair them with different flavors. 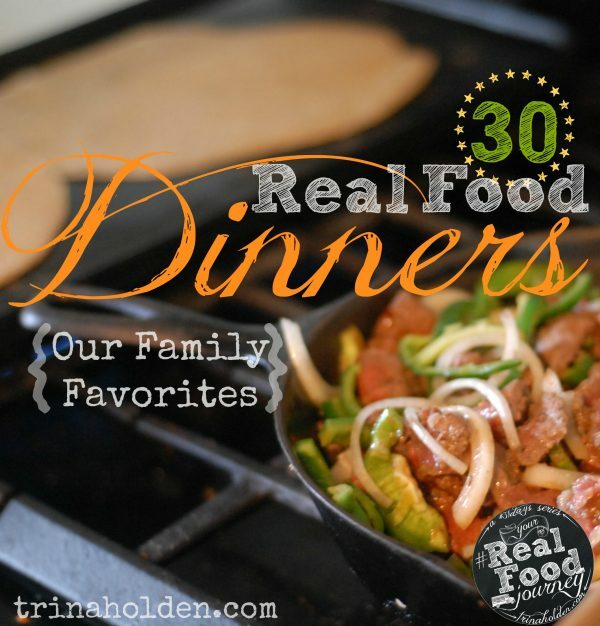 This variety is helpful for my kids as well–it’s easier to sneak Mexican sauerkraut into Mexican food because the flavors match. And it’s easier to get a bit of gingered carrots into stir fry, because stir fry already has ginger and carrots in it! If you’re gonna try this, you will want to serve the plates at the counter, out of site, rather than at the table. Layer a sprinkle of Kimchi or German sauerkraut under the cheese, sour cream, or crackers you sprinkle on their chili or soup. Stir a bit of gingered carrots into a tossed salad or any dish of mixed veggies–the mild flavor and familiar color of carrots makes them easy to disguise. Toss Cordito (Mexican sauerkraut) or cultured re-fried beans into taco salad–they never notice it with all the other colors and textures. If the meal doesn’t lend itself to disguise, my other strategy is just to simply eat kraut in front of them. They see me get my jar of kraut out of the fridge and they hear me comment on how I love the flavor and texture it adds (I make a point of this!) and they are becoming accustomed to seeing kraut on the table. I’m normalizing it for them. Now my four and six year old occasionally ask for some too, just because mommy is having it. Claire especially loves the German kraut I made out of a purple cabbage because it turns her mashed potatoes into her favorite color! Helpful links: you can find a few of the krauts we eat in my sauerkraut series on the blog, but all seven of the lacto fermented condiments we use regularly at our house are in my cookbook. (I also include hints for which kraut goes well with which meal with each of the fourteen dinner recipes in the book!) If you’re on instagram, you can watch me make a batch of sauerkraut step-by-step with the hashtag #krautchallenge. We’ve been making probiotics a priority in our house for several years now, and although I can’t provide concrete proof that this strategy is what keeps us from getting sick, I will tell you that we do not get sick very often. My children rarely suffer from anything more than the common cold and they don’t have a cold more than once or twice a year. We do not actually seem to pick up every germ we are exposed to, though we have a vibrant social life and have plenty of chances to be exposed to stuff. When we do get sick, we seem to get well quickly, and have yet to visit a doctor or take antibiotics to get over an infection. Our immune systems are strong and doing their job. I thank God for this, and am grateful that He’s given us simple ways to support our kids immune systems. Want to make your own kombucha? I teach people to make kombucha, too–with videos of each step and amazing flavor formulas. My new ecourse, Kombucha Made Easy, walks you through step by step–doors open March 2018–get on the wait list now! Reduce sugar–sugar is the main fuel for the bad bacteria, plus it affects the ph, creating an environment that encourages bad bacteria, and discourages good bacteria. Learn to reduce and handle stress–stress affects our digestion in several negative ways, making our guts less hospitable to good bacteria. Get plenty of sleep–our gut kicks into restorative mode when we are at rest. More sleep is important during times of stress to make sure our gut has time to rebuild and grow healthy. 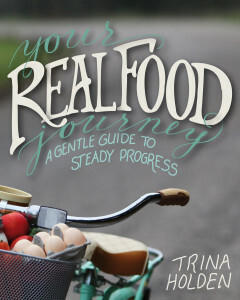 Your Real Food Journey: A Steady Guide to Gentle Progress This book will give you small, simple steps for gradually making nourishing changes in your family’s diet, minus the stress. 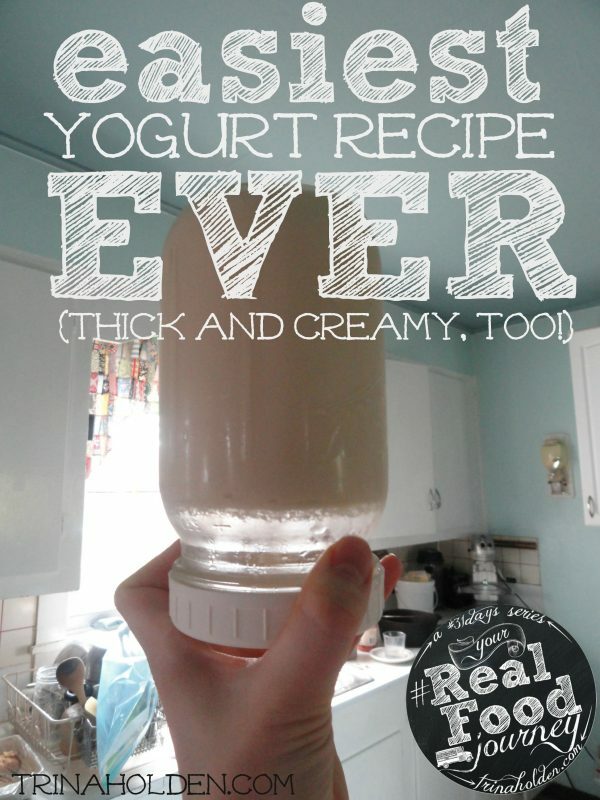 Includes instructions for making yogurt, kefir, kefir soda, cultured vegetables and many of the other probiotic foods mentioned in this post. Where are you at on the journey to consuming more probiotics? What’s your favorite strategy for supporting you or your kids’ immune systems? I was allergic to pasteurised milk, I then went onto raw milk, made kefer out of it as well and it was the turning point in my well being. Unfortunately here in Australia Melbourne Victoria they have forced producers to add a sour chemical to the raw milk making it in digestible. The reason for this, The authority’s linked a childs death and two and three other children’s illnesses to raw milk. A huge overreaction and the link wasn’t conclusive.. Very young children got ill from the flue vaccination but did they ban those, of course not, they looked in to it and found a very small percentage fell ill and that was acceptable. Just another way of the dairy industry controlling the market. Thank you for this! Perfect post for me at the perfect time! I learned quite a bit through the Digestive Sessions, too, and I realized how out of whack my digestive system really is. Working on adding more fermented foods!